Spin Master Corp., a leading global children’s entertainment company, is expanding its already successful line of collectibles with new characters, seasons and brands. 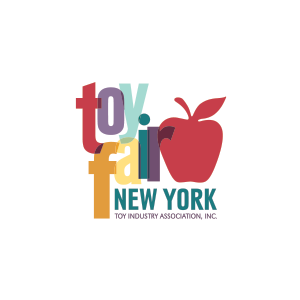 According to the NPD Group, collectibles have been a leader of growth in the toy industry, primarily driven by blind packs. The NPD Group attributes a portion of the 14% category growth in 2017 to the international popularity of Hatchimals CollEGGtibles. Hatchimals CollEGGtibles launched in May 2017 and the line was expanded in December with the launch of Season 2. The brand continues to offer exciting new extensions at low price points with positive momentum heading into the 2018 launch of Season 3. 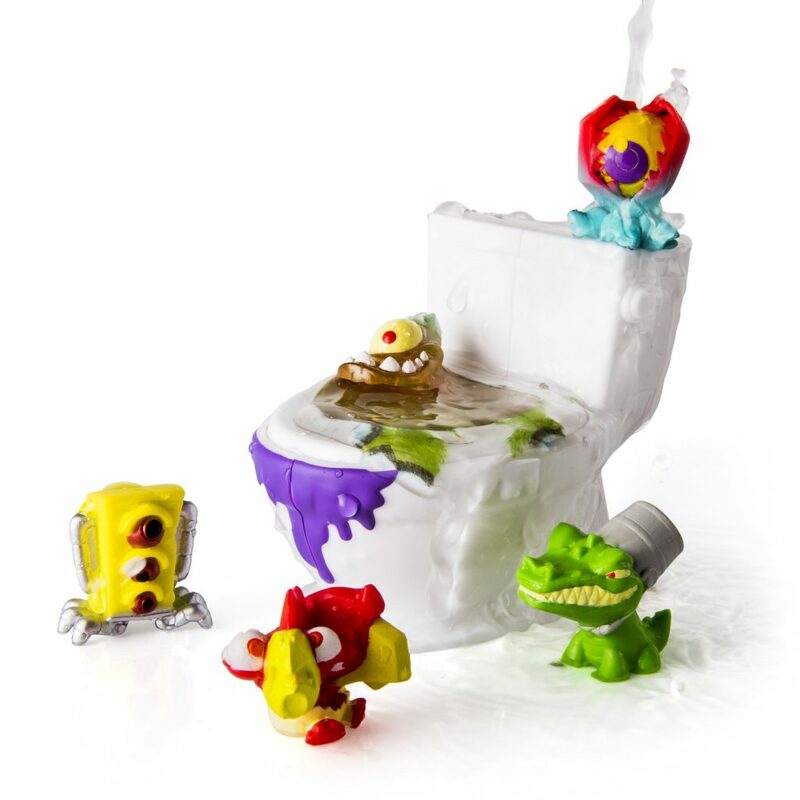 Flush Force creatures come from deep inside the bowels of Flushville and have been mutated by toxic sludge. With 150 to collect, kids can now start their own gross gang of Flushies. To reveal whether they have a common, rare or ultra-rare figure under the toilet seat, all they must do is fill the toilet’s tank with water, shake it up and peel away the toilet cover. They may get a little wet while shaking, but that’s half the fun! Tech Deck Dudes are a gnarly squad of collectible mini skaters rolling in from the awesome city of Dudesburg, a ridiculous place filled with even more ridiculous characters. With grungy style, cool personalities, and fierce smiles, Tech Deck Dudes are ready to hit the skate park. This line of collectibles is character driven with each Tech Deck Dudebelonging to their own crew. From the Brainy Bunch, to the Ninja Squad to the Ghost Gang, there are 11 crews and more than 70 Tech Deck Dudes to collect in Series 1. To extend the entertainment value beyond the reveal, episodes are available on Youtube for Hatchimals CollEGGtibles and Flush Force. Kids can hang with “Team Hatch” and further explore Hatchtopia while learning more about the common, rare and ultra-rare characters within CollEGGtibles Season 2. 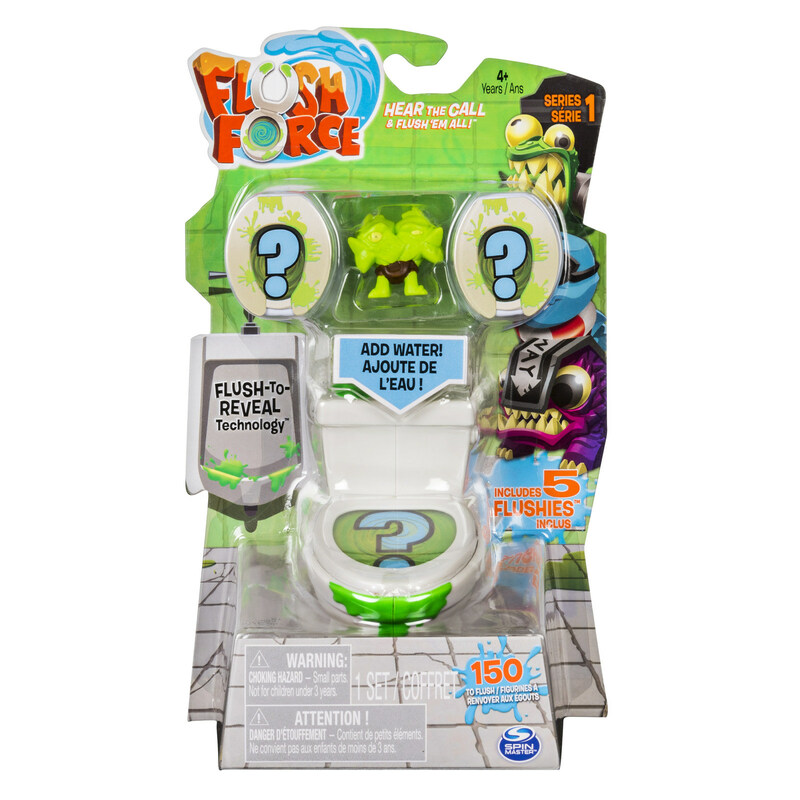 Beginning February 22, kids will be in for some wild, flushing action as the Flush Force characters burst out of the toilet in search of hilarious adventures. Hatchimals CollEGGtibles (MSRP: $2.99 – $19.99), Flush Force (MSRP: $2.99 – $19.99) and Tech Deck Dudes (MSRP: $2.99– $9.99) are available now at retailers nationwide. For more information, visit www.SpinMaster.com.